The starting five of the San Miguel Beermen dominated in Game 5 to annex the PBA Philippine Cup title for the third year in a row! 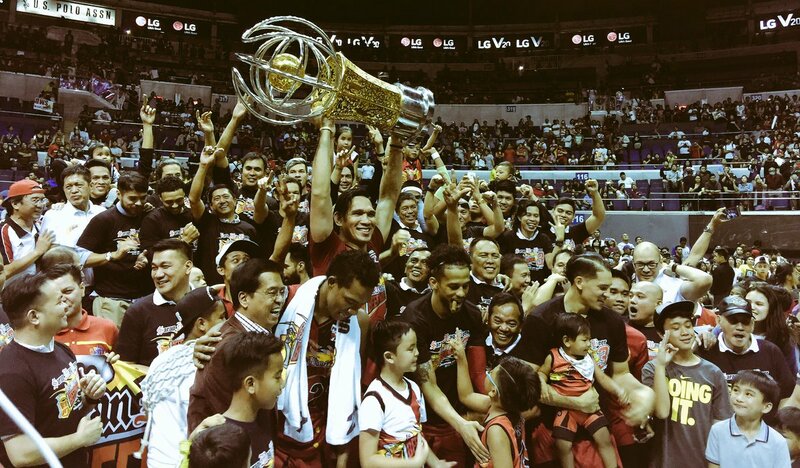 In effect, the Beermen are the recipients of the PBA's perpetual trophy, and they are only the second team to achieve a Philippine Cup 3-peat after Talk N Text did it from 2011 to 2013. The San Miguel Beermen clinched a rare PBA Philippine Cup three-peat after claiming victory over Barangay Ginebra, 91-85, in Game 5 of the Oppo PBA Philippine Cup Finals on Friday at the SMART-Araneta Coliseum. June Mar Fajardo and Arwind Santos each scored 21 points on a combined 15-of-22 FG shooting to lead San Miguel, which had to stave off a late rally from the never-say-die Ginebra quintet. Fajardo, one of only two Beermen in the 2017 Gilas Pilipinas nationl pool (the other is seldom-used big man Arnold Van Opstal), added 6 rebounds, 2 assists, and 1 block to his tally, while Santos registered 8 boards, 2 dimes, and 2 rejections of his own. Chris Ross had his most pedestrian scoring outing of the series, finishing with just a dozen points, but he showcased his versatlity again, putting up 10 assists, 8 rebounds, and 6 steals. 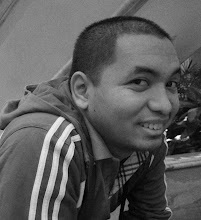 He was named PBA Philippine Cup Finals MVP for the second year in a row. Ginebra was paced by Japeth Aguilar's 26 points, while Sol Mercado and Joe Devance each dropped 20 markers in the loss. Chris Ross (SMB) - 12pts, 10asts, 8rebs, 6stls, 2 triples. Japeth Aguilar (GIN) - 26pts, 16rebs, 1ast.